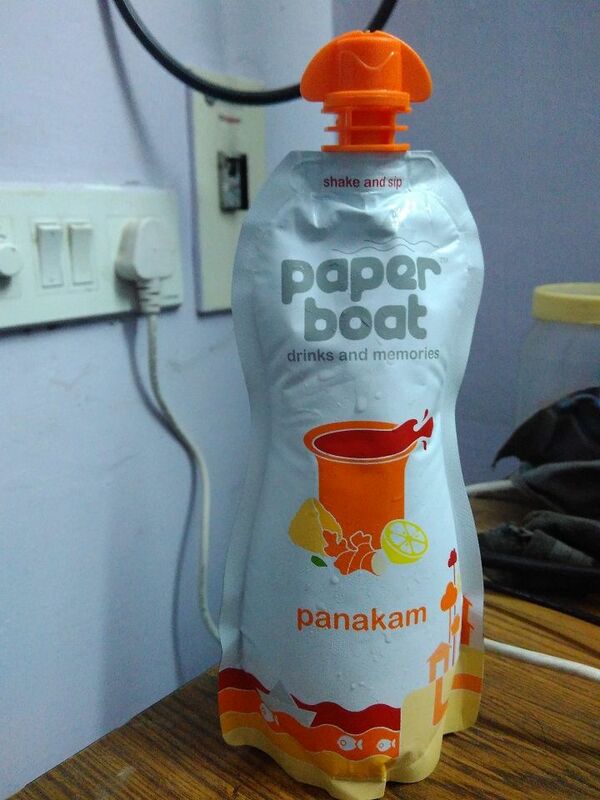 Around the time of Ram Navami, I got a surprise package from Paperboat. It was their latest drink – Panakam. I have tasted this before – in some neighbor’s house or Temple. It was great to revisit that taste. Panakam is very tasty. But diabetic people, please stay away from this. Unfortunately, it was a limited edition but it’s easy to prepare it at home. But we should do it no!